Summer times, heavy meals are not as appealing as they use to be and we are reaching for something lighter. Perhaps you start being more social, going to dinners and barbecues. This doesn’t mean that you have to give up on everything that’s healthy and nourishing for you and your body. You still want to be in shape for the bikini season, that’s just around the corner. 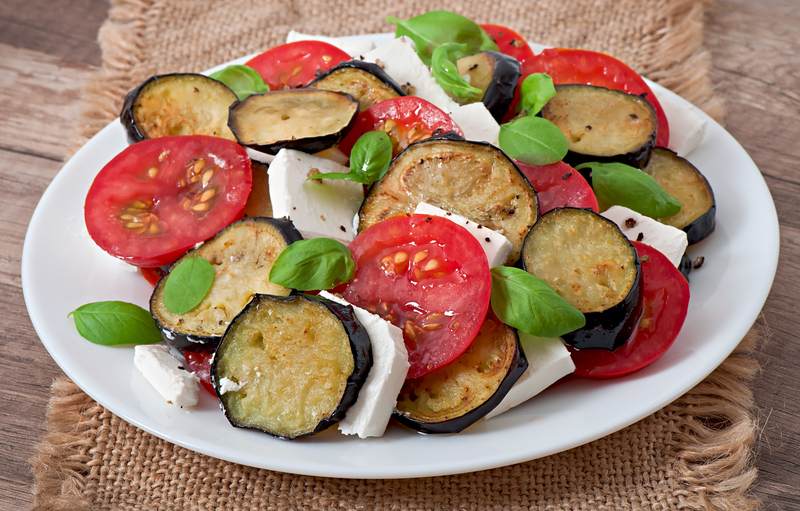 This Simplest Italian Eggplant Salad is the perfect dish to bring to your next barbecue with friends, fresh and easy to make!